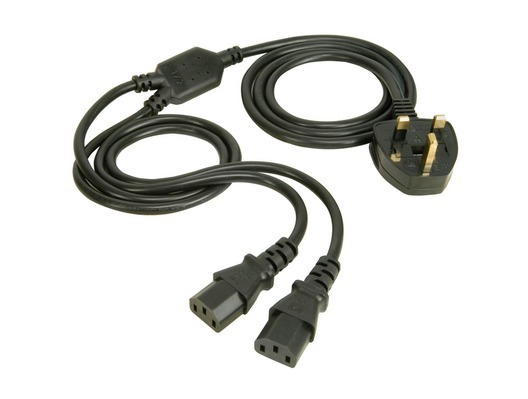 The Mercury UK 'Y' IEC Mains Power Splitter Lead is a UK 3 pin plug to 2 IEC female socket mains power splitter cable. 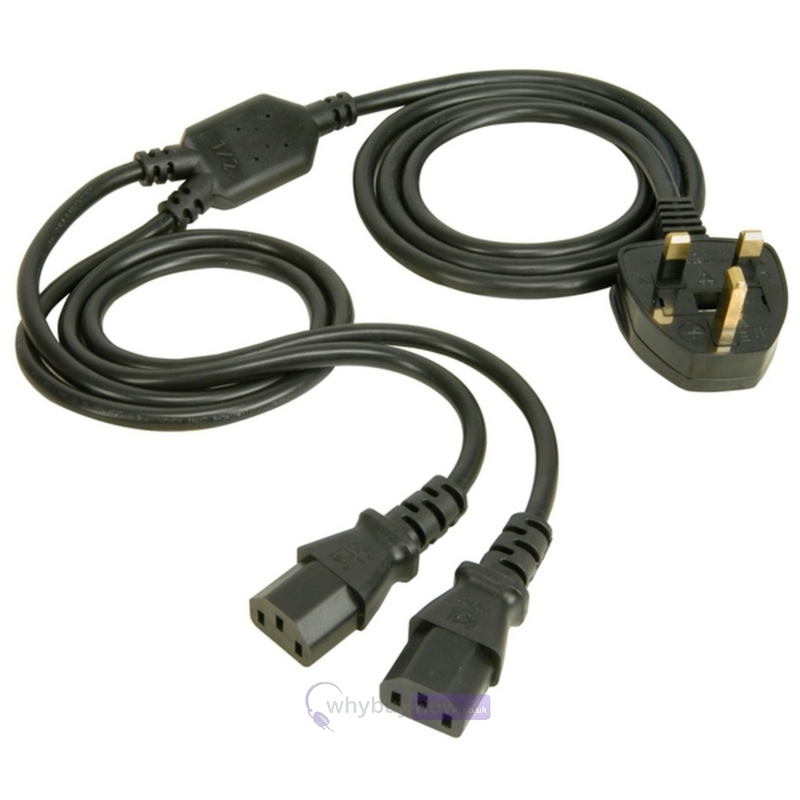 It is suitable for powering 2 electronic devices from a single mains socket ie. lighting fixtures.